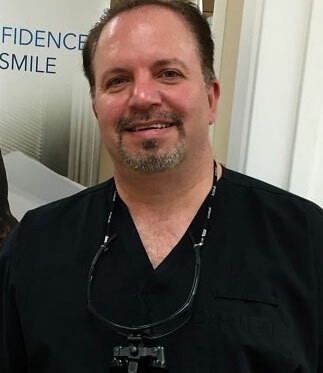 While he attended the USC Dental School, Dr. A. Anthony Rassouli was honored to serve as class president for four years in a row; he also served on the committees for both Accreditation and Ethics. He was awarded several honorable awards from USC for his leadership skills and academic accomplishments. He continued his dedication to USC for several years after graduation; in addition to becoming a member of the Century Club, he took up a respected position as a part-time clinical faculty member. 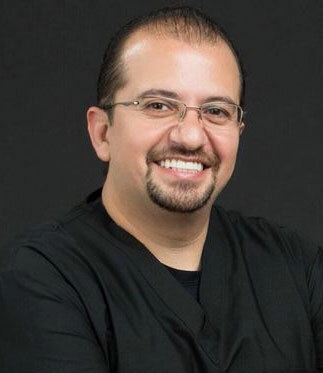 In his free time, Dr. A. Anthony Rassouli enjoys spending time with his wife, daughter, and son. 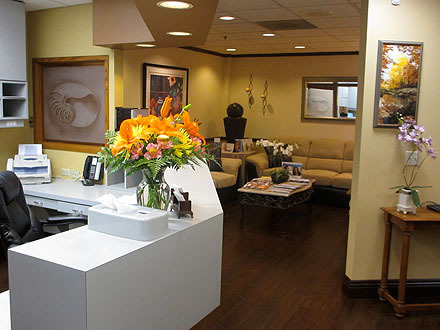 Dr. R. Jay Rassouli grew up in Orange County and is a proud Southern California native. He received his undergraduate degree from the University of California at Irvine and then moved on to dental school at University of Southern California (USC). While at USC, Dr. Rassouli served on the Accreditation Committee. For several years after his graduation, he served on the USC Century Club's board of directors. 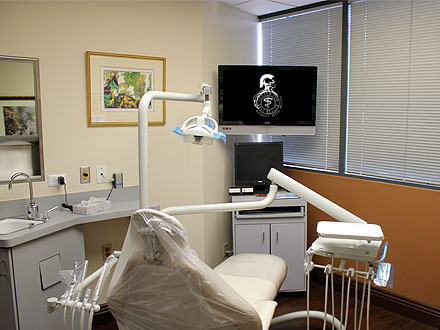 The Century Club is a USC School of Dentistry organization that is dedicated to providing its members with ways to continue their education and continually broaden their dental experience. Dentistry runs in the family Dr. Rassouli's wife is a dental hygienist. 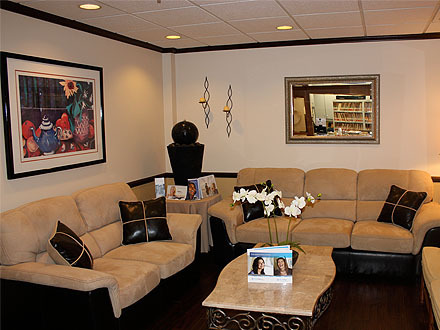 You may even meet her when you come in for treatment. Dr. Rassouli is also extremely proud of his son and daughter. 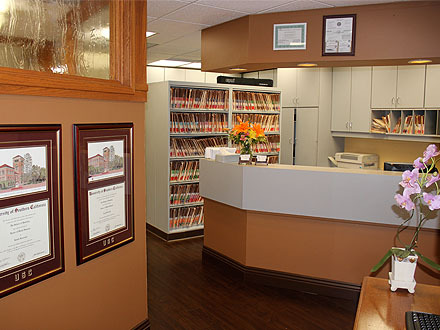 To schedule a consultation with one of our experienced dentists, contact the Center for Oral Health today.